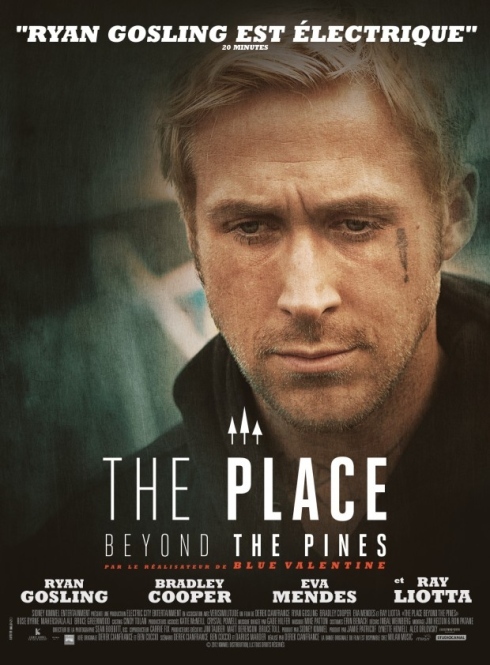 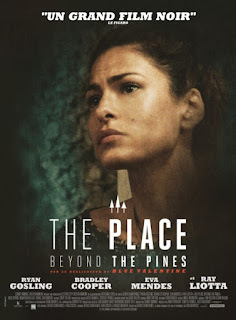 New artwork has been released for The Place Beyond the Pines ... check out these French posters of Ryan Gosling, Eva Mendes and Bradley Cooper. 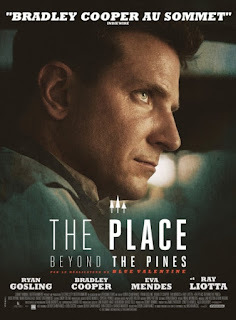 Blackbook Magazine has shared these French posters today. So are you getting excited? 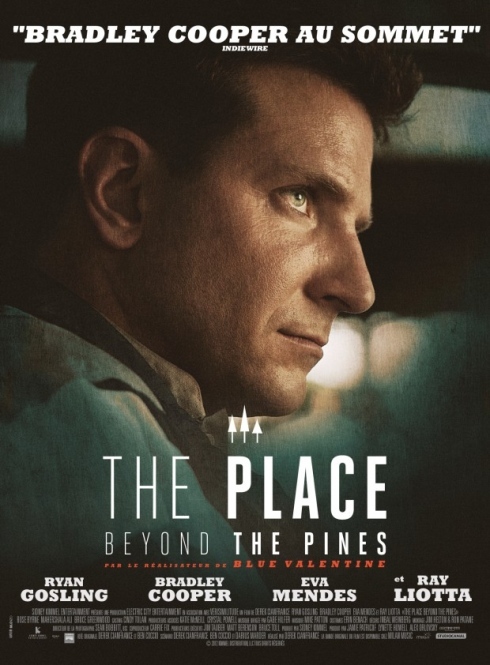 It's less than a month until the film’s New York and Los Angeles release!